Would you like to know about our sales and specials 1st? 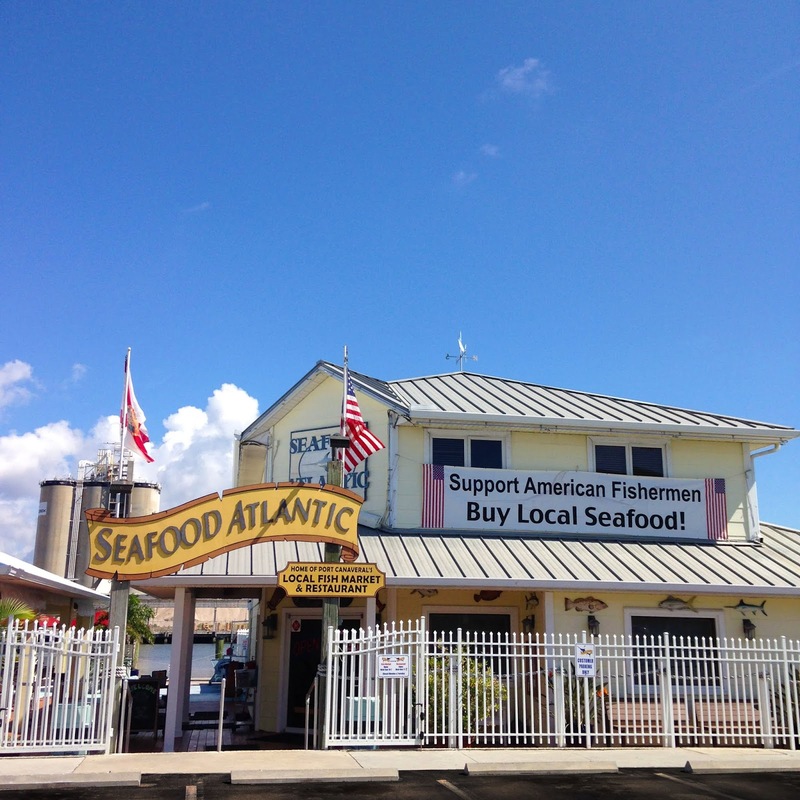 Have a great weekend from all of us at Seafood Atlantic! ← Featured review by Bonnee, thank you!